Born in 1986, Ólafur hails from the suburban Icelandic town of Mosfellsbær, just a few kilometres outside of Reykjavík. He has immersed himself completely in a world of delicate symphonic compositions generating near weightless orchestral pieces. 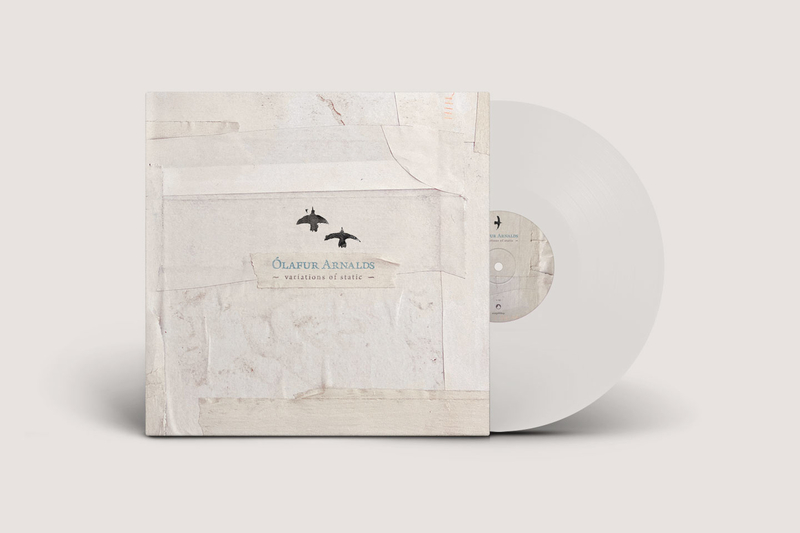 Arnalds explores the crossover from classical to pop by mixing chamber strings and piano with discreet electronics which makes him a perfect fit for cinematic music label Erased Tapes. His motivations are clear: The classical scene is kind of closed to people who haven't been studying music all their lives. I would like to bring my classical influence to the people who don't usually listen to this kind of music…open people's minds. Through relentless touring and determination this young artist has steadily gained recognition worldwide since his 2007 debut Eulogy for Evolution. 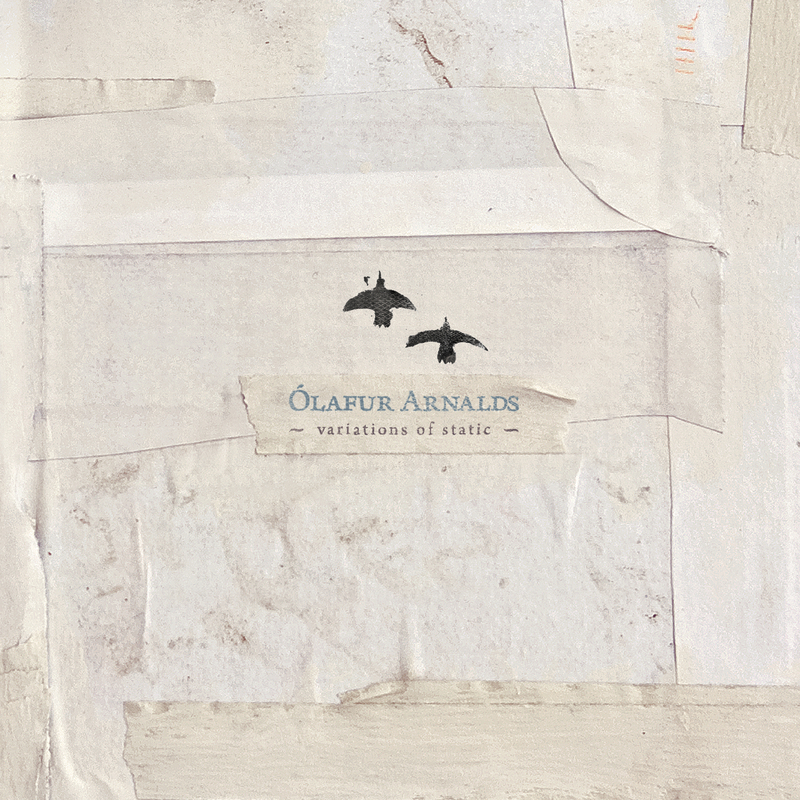 His 2008 follow-up EP Variations of Static earned Ólafur acclaim from both the contemporary and classical field – transcending a traditional divide.